Need some low carb meal ideas when it comes to dinner time? 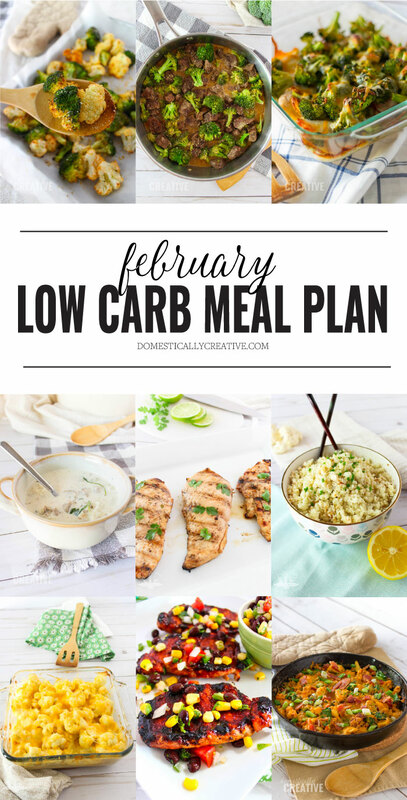 Check out my February Low Carb Meal Plan and stop wondering what you’re going to make! It’s been a few months since I posted a low carb meal plan! I’ll admit, I’ve been slacking a bit in the planning department, but it’s time to get back on track! I am trying to clean out our freezer this month in preparation for 1/4 of a cow we purchased. I need to make sure we have room in the deep freeze for all of that beef! So this month we will be eating a lot of chicken and ground beef recipes because that’s what I tend to stock up on. We also have a few packages of Halibut and Salmon that were given to us around Christmas. 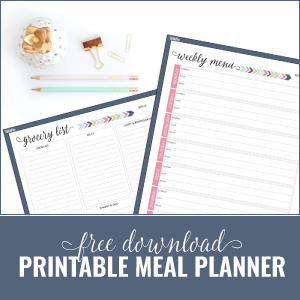 If you want to start getting organized when it comes to meal planning, make sure to check out my free printable meal planner that you can print out and use at home. I like to plan by the month, but there is also the option to plan by the week. Print out the page you want, fill it in and post it on your fridge so you can always see what’s coming up. 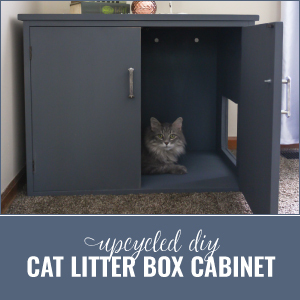 You can sign up for the freebie below and start getting your evenings on track! If you are new to low carb eating, make sure to read all about my favorite Low Carb Pantry Items, and check out the Keto and Low Carb Aldi Shopping List. Plus you can read all about my husband and I’s amazing weight loss results. Not eating low carb? No problem! The majority of these dinners have been adapted from regular dinner recipes! You can still follow along, but feel free to use potatoes, rice, bread and pasta to your heart’s content. I won’t judge! 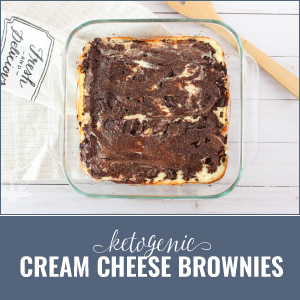 More Low Carb and Ketogenic Recipes here. Also check out my Low Carb Dinner Ideas board on Pinterest!